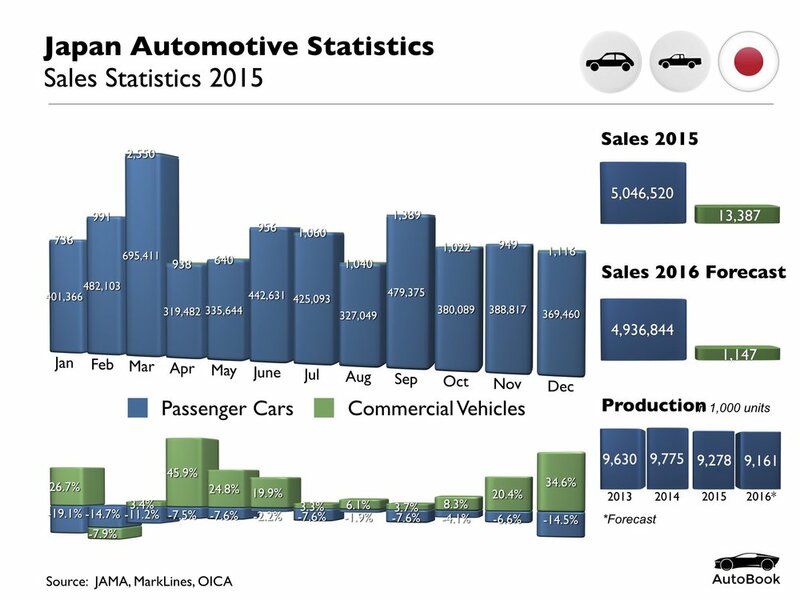 The Japanese Automotive Industry is one of the leading and largest automotive industries around the globe. 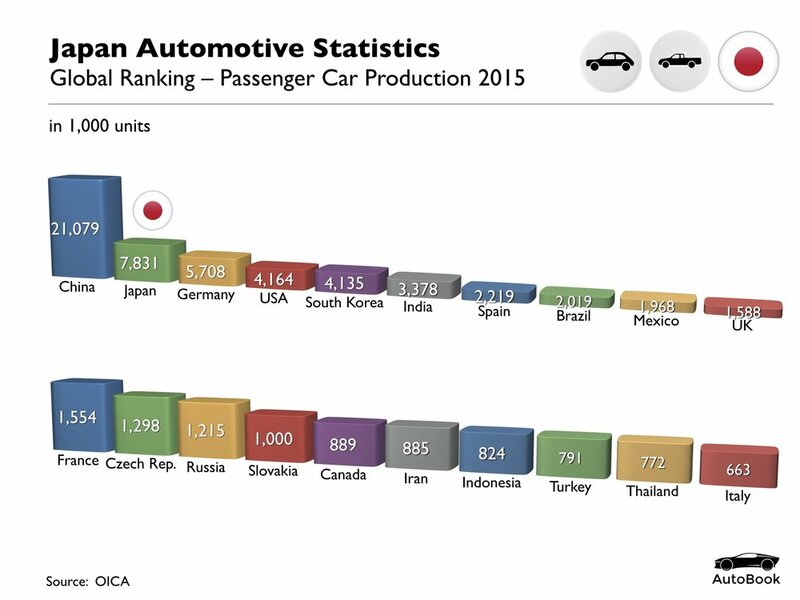 Since the 1960’s Japan, has been part of the top three largest automotive producing countries. 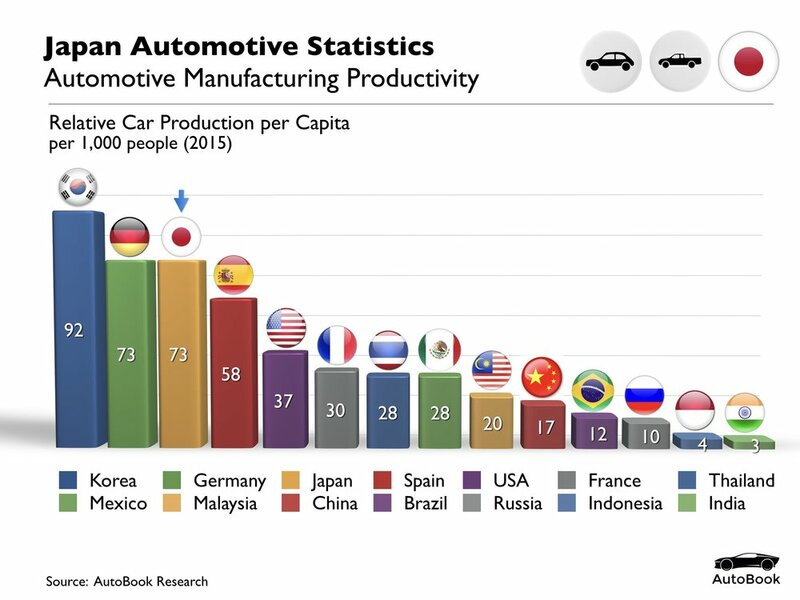 During the 1970’s, Japan pioneered the robotics in the automotive industry, being the first to mass introduce robotics in the manufacturing of vehicles. 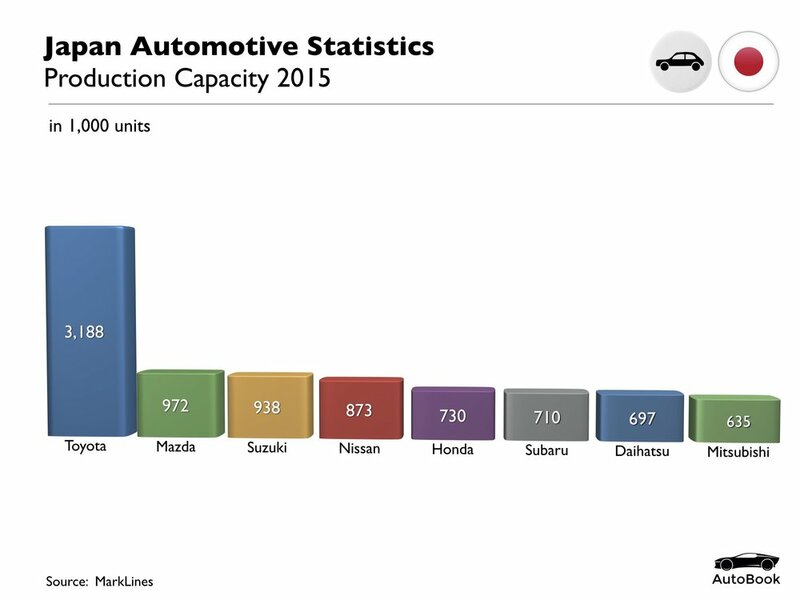 Throughout the 1980’s and 1990’s, Japan was developing its industry so rapidly it overtook the U.S. as the leading producers of automobiles with over 13 million cars manufactured per year. 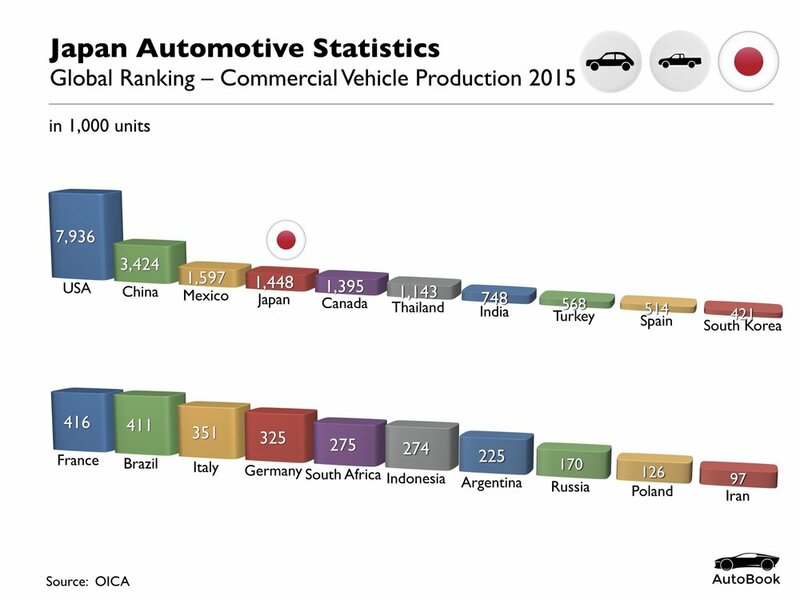 Today, Japan remains one of the leader producers, however it has been surpassed by Chinas rapid growth during the early 2000’s. 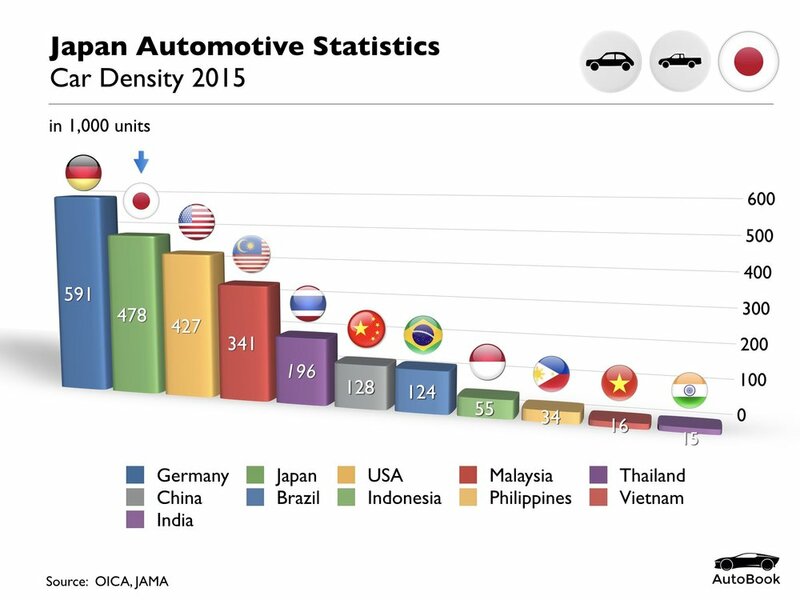 Over the last few decades Japan’s automotive sector’s investments outside of Japan has helped grow new automotive industries in developing countries.